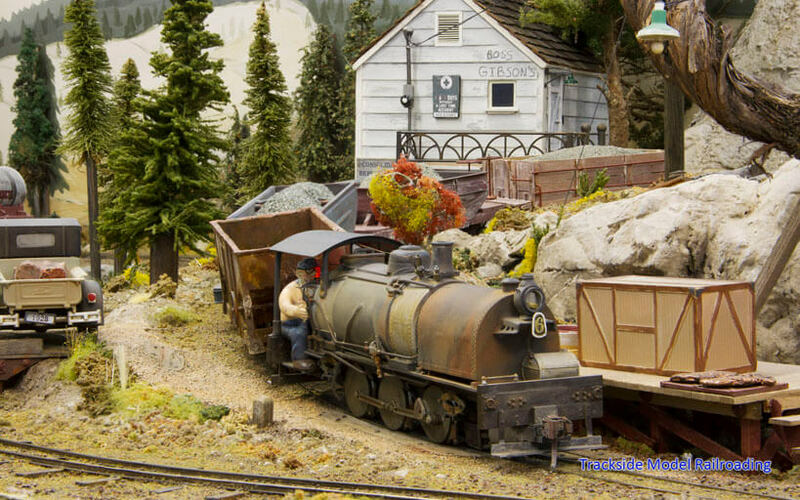 Greg Wright’s freelanced large scale layout is set in the 1930s and features scratch-built, highly detailed scenes in central Washington State. The railroad includes several mines and related industries, and has a detailed storyline about many of the people on the layout. Modeling in 1:32 scale has enabled Greg to include representations of a few actual people on the layout, and a high level of detail in every scene. Brian's proto-freelanced Port Townsend Southern Railroad connects Tacoma and Centralia, Washington and is set in the 1950s. The PTS leases trackage rights to the Northern Pacific, Union Pacific, and the Great Northern. The Milwaukee Road also runs on part of the layout. 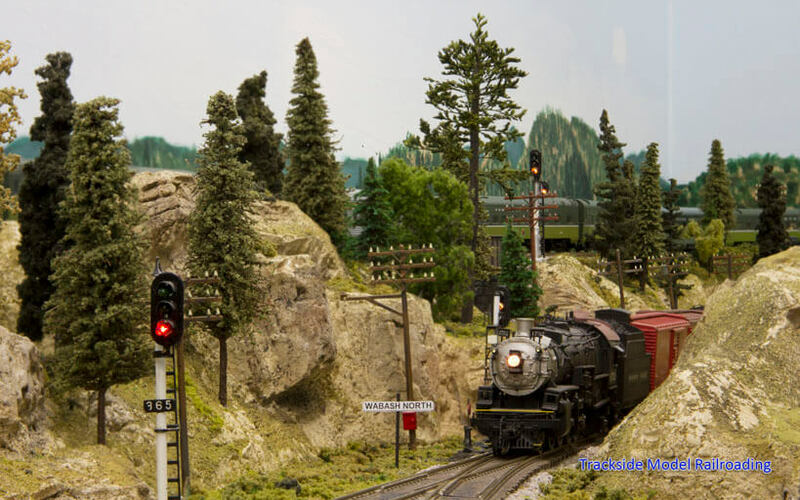 The point-to-point layout is built for operations, and the railroads run mixed freight, coal, logging, and passenger service with a good mix of steam and diesel power. 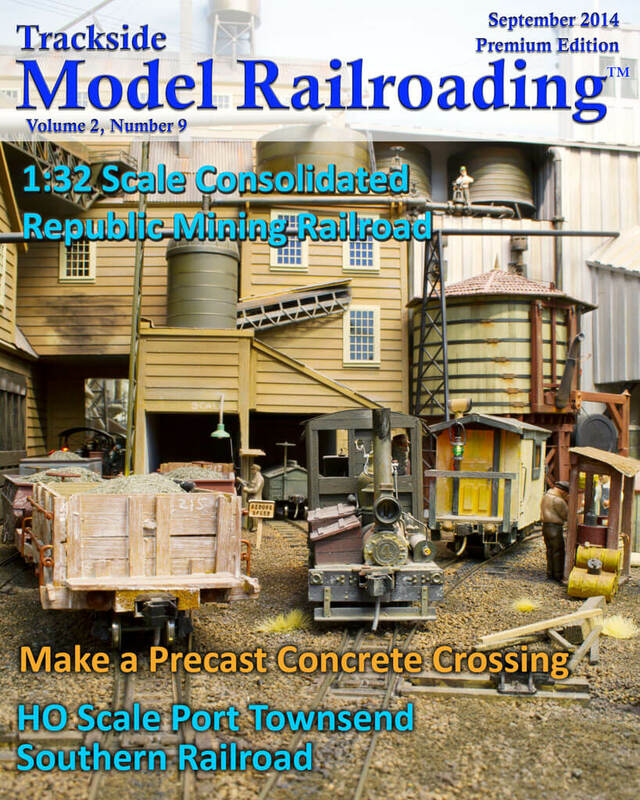 We provide you with a PDF to print your own precast concrete railroad crossing for an HO scale layout. The article explains the steps to build your crossing and includes a video to show you the process. 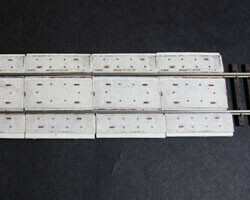 This is a simple project suitable for any modeler with a fairly modern layout. We also give you an introduction to utilizing a crafter's cutting machine in this modeling project.